Setting up your monitors to achieve the best sound can require a little tweaking. For starters, it’s important that the speakers are around ear level, as it ensures that you get a decent soundstage. On top of that, a good pair of speaker stands can help minimize on the vibrations caused by the sound output of the speakers. Zaor, an Italian studio furniture company, has been building a name for itself thanks to its excellent products like the Zaor Miza D-Stand speaker stands — and we were sent a pair to try out for ourselves. Unfortunately, Zaor sent us the first generation speaker stands — despite the fact that a second generation has now been released. Still, the basic concept is the same, and the overall quality of Zaor’s products is clear. Zaor clearly has an eye for great design. 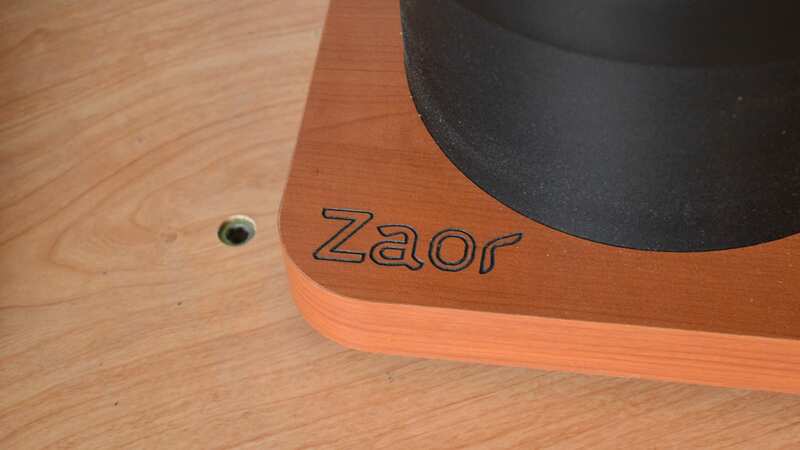 The Zaor Miza D-Stand speaker stands we were sent feature a classy dark wood finish, coupled with a black central column and black foam pads on the top and bottom of the stands. It’s a good look. The stands are available in a number of different finishes, including silver, a light wood, and a dark wood. As mentioned, we’re reviewing a dark wood finish, and we think it’s the best finish. 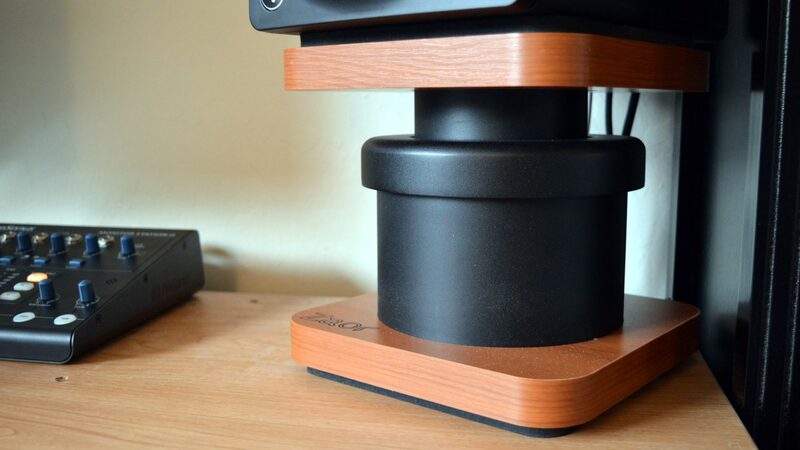 Functionally, there’s not much to consider — after all, you really just put these stands on your desk, and place your speakers on top of the stands. Still, the most important thing is that the stands limit vibrations from your speakers, and they seem to be pretty good at that. Of course, the Zaor Miza D-Stand speaker stands are a little pricey. The stands come in at $299 for a pair– so if you’re looking for a great pair of speaker stands on a budget you might be perhaps better served looking at the slew of options on Amazon. Still, if you have the money to spend on a pair of speaker stands, then we recommend checking out Zaor’s lineup.